Debut release from the On Top Records label. It has not been released in the 12-inch format. This version of the track differs from the version that appears on the Getting Off album. This tune have never been released as 12inch, only available as 7inch and on the later released LP! 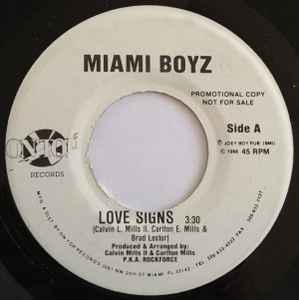 This is the first release, the debut of "On Top Records". Have been pressed in low quantities, not easy to get!